Wildfires are raging in Russia and Siberia, and they could have drastic consequences for the entire planet. Blazes burning in the Amur region since the start of 2018 have damaged an area around six times bigger than during the same time period in 2017, according to Greenpeace — and they have released nearly twice the annual carbon emissions of Moscow in a single month. This spring, dry, warm conditions in Siberia have readied the area for wildfires, according to Earther — and in May, the fires have picked up in a big way. 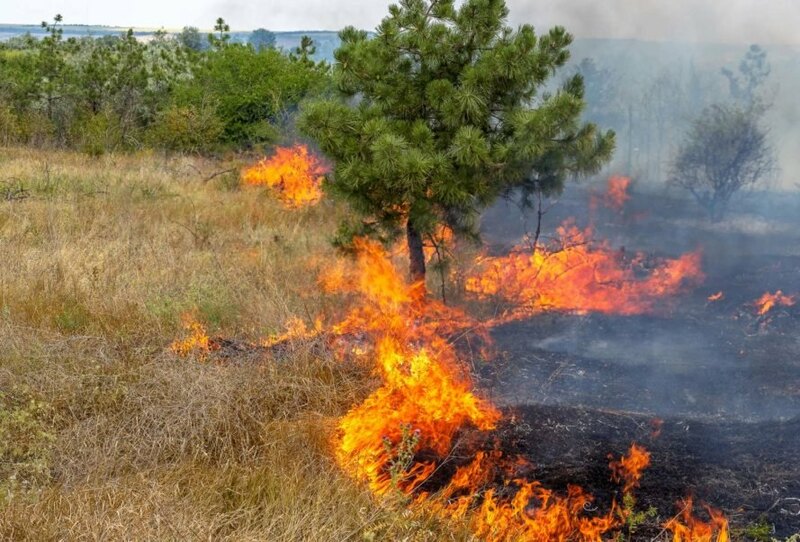 Local farmers sometimes light fires in Siberia to replenish soil nutrients or clear land, but winds can cause the fires to blaze out of control. Soot from the wildfires also doesn’t bode well for the planet. Wind can carry black carbon to Arctic ice and snow, impairing their reflective properties, which “increases the amount of solar radiation absorbed by the surface” and “accelerates the melting of snow and ice,” Greenpeace said. Humans are responsible for as much as 90 percent of wildfires — but this means they can also prevent them, by taking steps like completely extinguishing cigarettes or bonfires and never leaving fires unattended. Wildfires in Siberia have burned more land and emitted more carbon than they did in 2017. In one month, the fires have emitted as much CO2 as Moscow does in a year. The fires are so intense that they could have consequences for the entire planet.